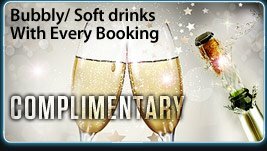 Krystal Limousine Hire is Nottinghams biggest Limousine Company, which means we're big on commitment, service, quality and choice. Working alongside some of the largest Limousine Builders in the business we have managed to build a fleet which is untouchable by many other companies. 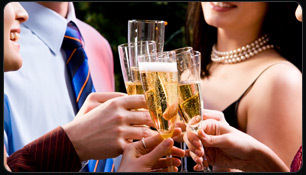 We cover all areas in the UK, including limo hire Nottingham. 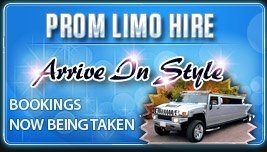 Our limousine hire fleet consist of the following vehicles: H2 Hummer Limousines which can seat up to 16 people. Lincoln Navigator Limos which seat up to 14 people and Chrysler Limousine, Baby Bentley, The Phantom Limousine and the Range Rover sport Limousine which seat up to 10 people and Lincoln Towncar Limos which seat up to 8 people. We ensure our clients travel in luxury and style, our limos offer you everything you could possibly need for a comfortable and first class journey with VIP treatment on any occasion.